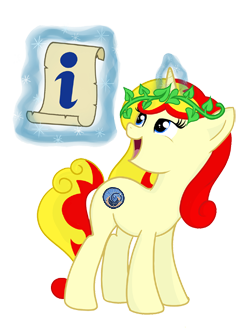 We hope you all have a lot of wonderful memories of Czequestria 2017. And as we all know, the shared joy is a double joy, so if you have a memory of any kind that can be share with others via Internet (photos, videos or any type of art, blog posts, reports… well, you know we mean), let us know through this form. All links will be published on this website in Photos & Videos section!